Mas Chikamasa! For the trimmer, gardener, pruner, hobbyist or professional. 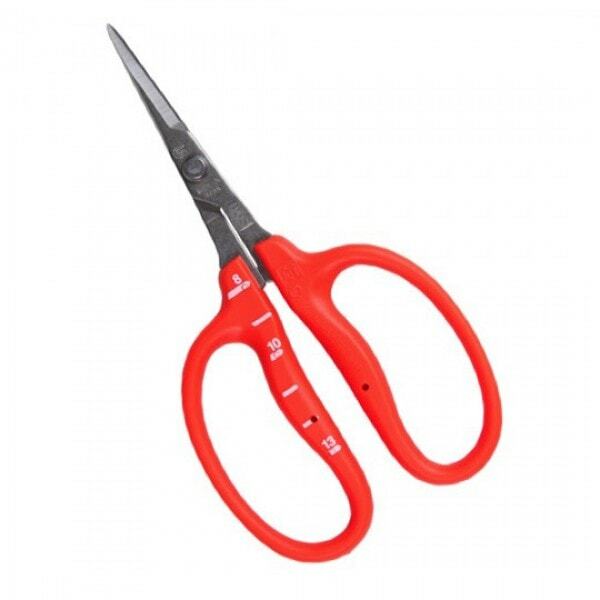 Chikamasa Scissors are the premier tier of the garden scissor industry. Hand crafted with the Japanese philosophy that every job is an artwork, Chikamasa scissors is a cutting edge example of craftsmanship meets practicality. If you are looking to revolutionize your garden or store, Chikamasa scissors are sure fire way to set you apart from the pack. Stainless steel and rounded edges for a supreme cut!